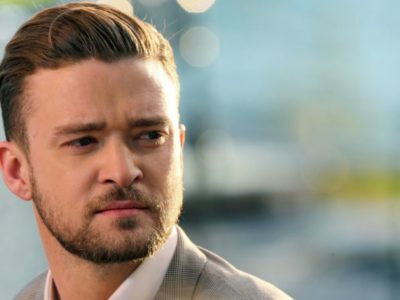 Men’s Tip: How Do Guys Choose the Right Haircut for Any Face Shapes? Trends are coming and going so fast, many different men’s hairstyle like the man-bun, the buzz-cut, the trending pompadour. It can become a big problem which one is right for you. Will it look good? is it easy to style? 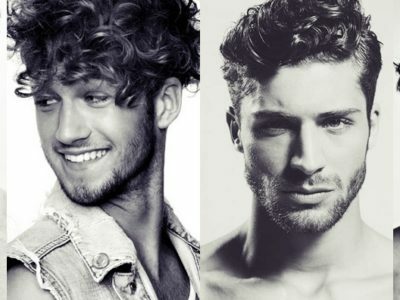 Will my curly locks be able to pull off that cut? 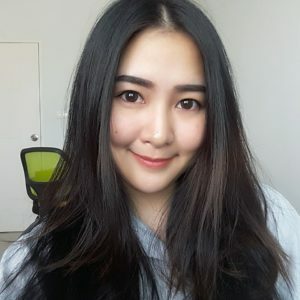 Is it right for my face? If you want to make a right haircut that suitable with your face shape, use this guide to help you find the right new haircut for you. 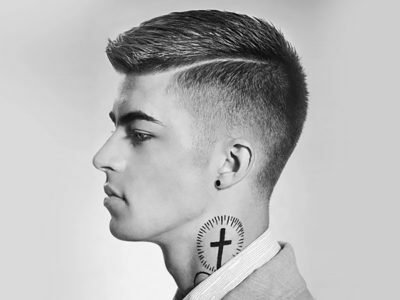 Add height by keeping your hair short on the sides and longer on the top. All you need is A messy v-cut is a solid option for a round face shape. The pompadour cut is possible to round face, you just make sure you style it with plenty of volume on the top and then it is a perfect haircut for your face shape. The oval face shapes are generally look good with any haircut. But, of course, it’s not that simple. some cuts can make your face shape appear rounder. Avoid buzzed haircuts to prevent making your face look rounder. You want to wear haircuts that have your hair swept back, such as the pompadour, the undercut and even a man bun looks good on an oval face-shape. Use your haircut to create some angles and volume at the top of your head to sharpen your angles more. People who have this face shapes will also have narrow chin and wider forehead. This haircut is perfect for longer haircuts that have side-swept bangs to make the forehead appear narrower, or a deep side-part can be pulled off by this face-shape and even a buzz cut. Fortunately, The square face shape can pull off any hair cut, the slicked back hairstyle, the messy tousled longer haircut, a perfect buzz-cut, anything or everything will look good on your square face shape! Nothing worry about the haircut! A haircut makes a ton of difference with your overall look. The hair style can tell your personality and even who you are. 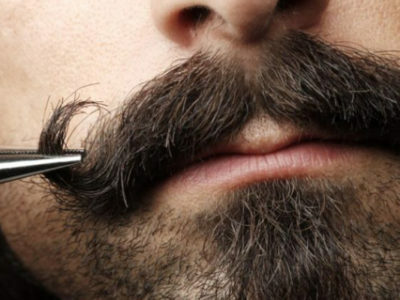 A great men’s-hairstyle can do wonders for him and to his look. Choosing the right haircut for your face shapes, it can make you more look great!